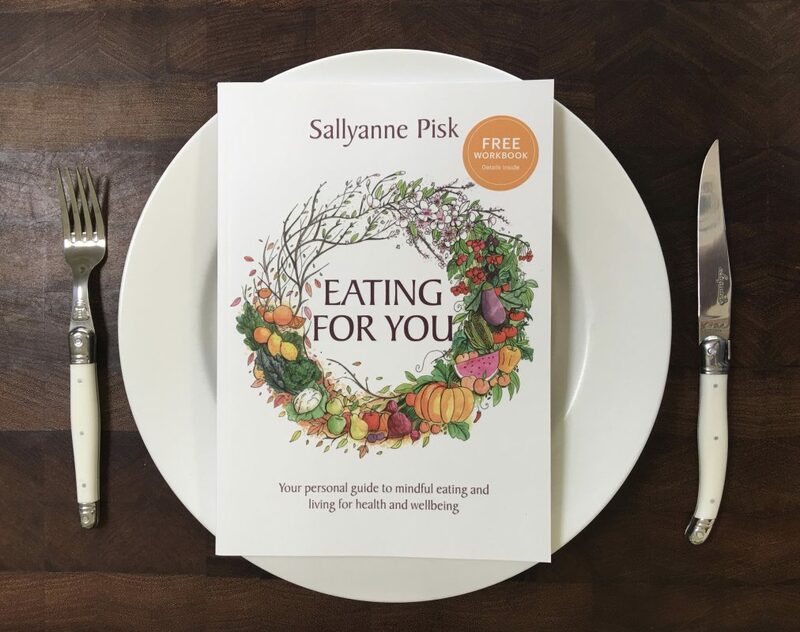 One of my main reasons for writing Eating for You was to help answer the question, “What should I eat?” My book and programs aim to decrease the confusion about healthy eating. Eating for You offers a lifelong approach to eating and health, as our requirements change during our lifetime. So, what is the answer to this popular question? 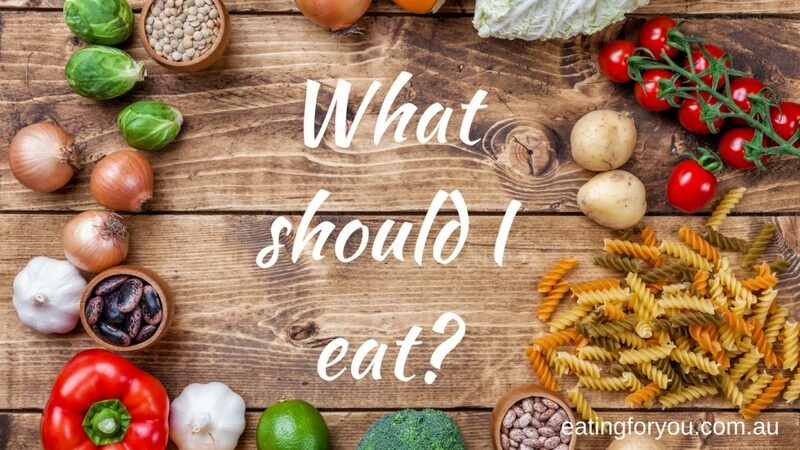 The first thing I say when I am asked, “What should I eat?” is—let’s reword your question. ‘Should’ implies that there is no choice, that there is only one way of eating. If we were to ask, “What is the best way of eating for me?” then we are open to more than one possibility. It also suggests that healthy eating is not just about food, but involves wider consideration of why and how we eat as well. This information is important, because if food is to be your medicine it needs to match your personal requirements. As your requirements change, then your medicine will too. Mindfulness helps us to identify when our eating and lifestyle choices are supporting us, and when they are detrimental to our health and wellbeing. Once we are more familiar with our motivations (or drivers) for eating, and how we would prefer to feel—then we can start aligning our motivations with our preferred way of being and feeling. If we know that coffee drinking increases our feelings of anxiety, and we would prefer to experience more calmness and sustained energy, then we can seek support to transform our coffee-drinking habit and introduce new choices that sustain our energy levels e.g. regular meals, adequate hydration, meditation and pauses in our day, quality sleep and appropriate exercise. Having the right expectations. We all have 24 hours in the day, no more. Asking for help from your healthcare practitioners for health advice. Family and friends may play an important role in supporting your new choices e.g. joining you for a morning walk, or supporting your choice to drink less alcohol. Eating for You provides step by step guidance for knowing yourself, knowing your food and knowing how to introduce and live with change. The reflection exercises and activities, along with the complimentary workbook, further support you in gaining clarity and confidence in making the best eating and lifestyle choices for you.